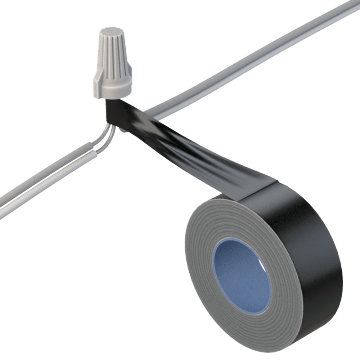 Designed for splicing or terminating wires or cables, this tape conforms easily and has a strong rubber adhesive that can withstand continuous high operating temperatures. 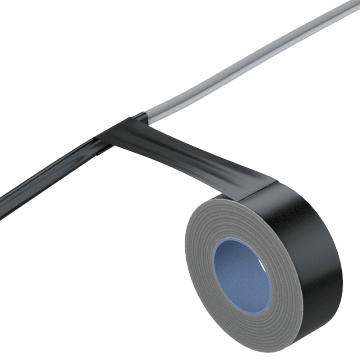 Also called mastic tape, electrical sealing tape is thicker than standard electrical tape and can be used to cushion cables, wires, and connectors and protect them from moisture, dust, and debris. Suitable for use with underground cables and for repairing cable jackets in mining applications. 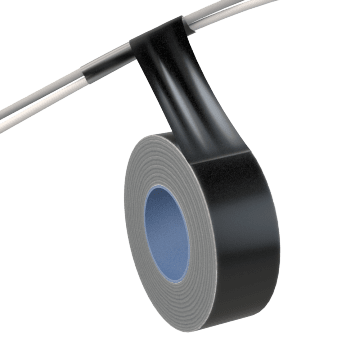 This electrical tape has a flame-retardant backing that helps protect cables, wires, and conductors from fire and heat damage in applications with high temperatures or hot surfaces. 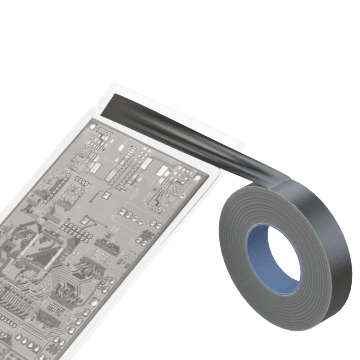 The antistatic backing on this tape helps prevent buildup of static electricity to protect electrical components from damage. 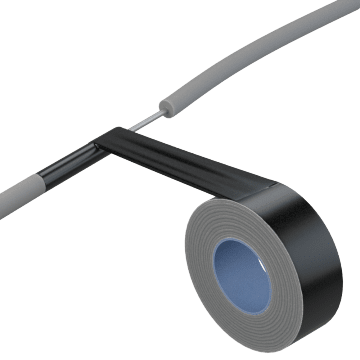 The tape has a conductive adhesive for grounding applications. 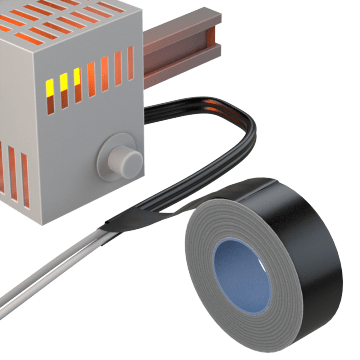 It is commonly used in server rooms, data centers, and other areas with static-sensitive components such as circuit boards and microprocessors.